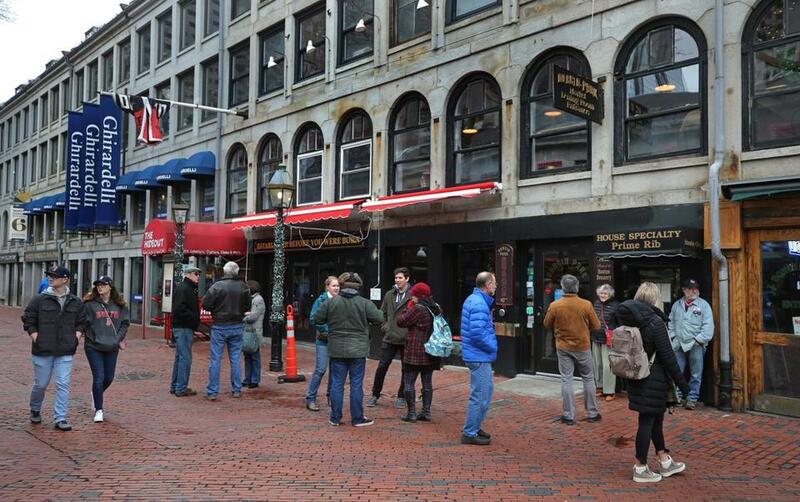 Durgin-Park, a landmark at Faneuil Hall for years, closed earlier this month. Here’s a look at some of the notable restaurants that closed up shop in 2018 and in early 2019. This list has been updated to clarify that only one of Boston Shawarma’s locations closed in 2018.